Combines S.T.E.M. Education, Physical Education and Lunch in an Exciting Format! • S.T.E.M. Education: The first hour the students participate in one of our seven S.T.E.M. lessons which demonstrate the relationship between S.T.E.M. and roller skating. Students will learn S.T.E.M. concepts in an interactive and entertaining way, enhancing learning. The S.T.E.M. portion of this program is instructed by a trained, experienced educator who is very knowledgeable on S.T.E.M.’s relationship to roller skating. Some of the topics covered in the S.T.E.M. lessons are motion, force, friction, sound waves, Doppler Effect, light waves, design and geometry. • Lunch: The students will be served lunch from our cafe after the S.T.E.M. lesson. • Roller Skating for Physical Education: Students will skate for approximately two hours. This is an entertaining, and fun way to experience the S.T.E.M. concepts that they just learned. 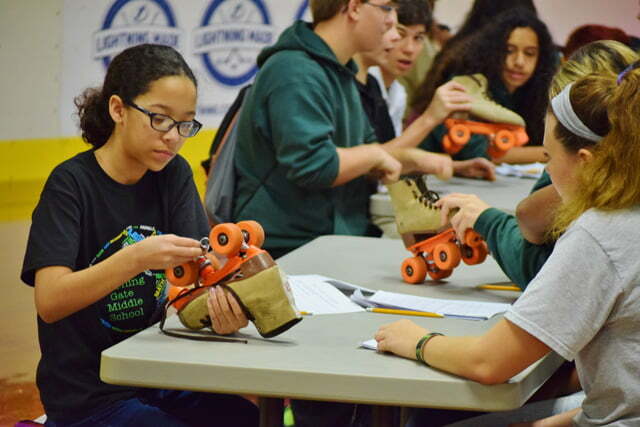 This skating event allows two hours of exercise and a student can burn up to 1,000 calories in just one field trip. For the beginner skaters, we provide them with skatemates. These are trainers that help them balance and skate, so they have a positive experience during their field trip. 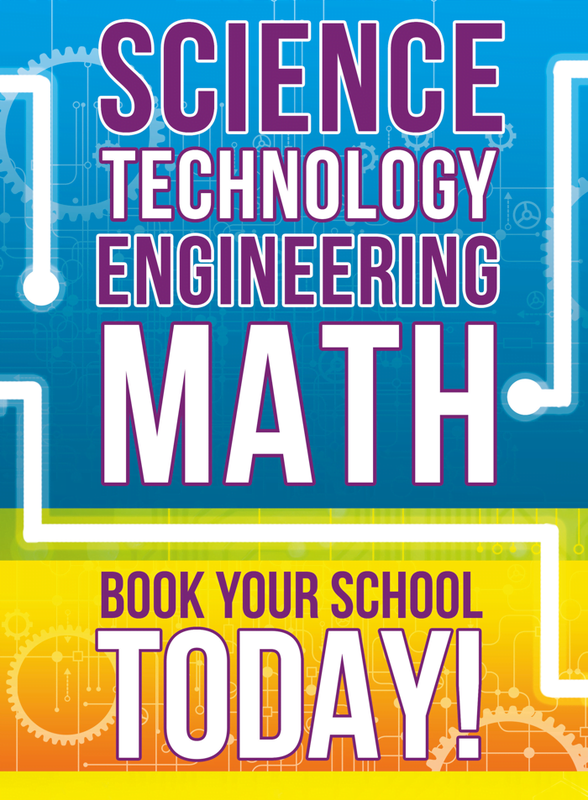 • All lesson plans are copyrighted and meet New Generation Science Standards and Common Core Math Standards.